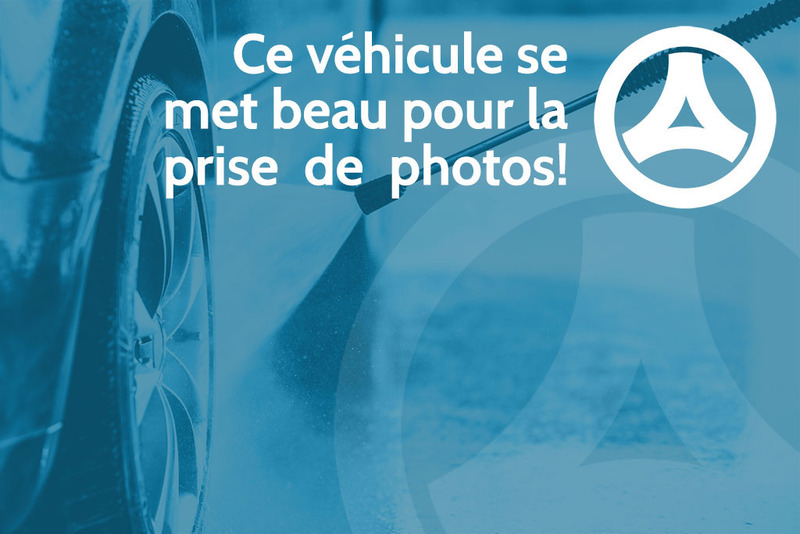 CE VÉHICULE VOUS INTÉRESSE, NOUS OFFRONS DU FINANCEMENT A TAUX AVANTAGEUX, 2E CHANCE AU CRÉDIT. POUR UN ESSAI ROUTIER COMMUNIQUER AVEC PIERRE AU 514-968-9888, TEXTO OU TÉLÉPHONE 7 JOURS SEMAINE. VÉHICULE PRET POUR LE TRAVAIL, FINANCEMENT BANCAIRE OU CRÉDIT-BAIL A TAUX AVANTAGEUX, GROUPE COMMODITÉ, UN EXTRA QUI VAUT LA PEINE, CE VÉHICULE VOUS INTÉRESSE COMMUNIQUER AVEC PIERRE PAR TÉLÉPHONE OU TEXTO AU 514-968-9888 7 JOURS SEMAINE.